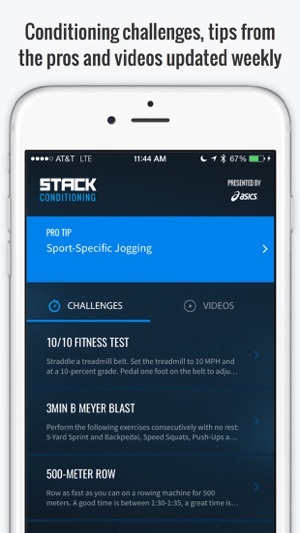 STACK Conditioning Presented by ASICS is the ultimate workout companion. 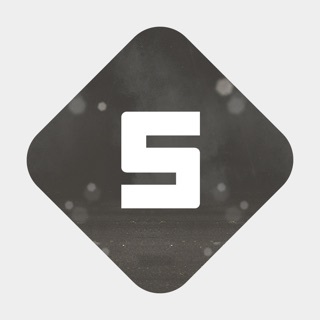 Featuring a customizable interval timer and fitness challenges, the app allows you to compete against friends and ensures you’ll beat your best times. 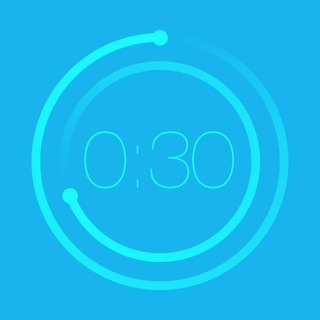 The STACK Conditioning Interval Timer can be used to time your interval workouts, whether your training involves sprints, weightlifting, Tabata, CrossFit or anything else. 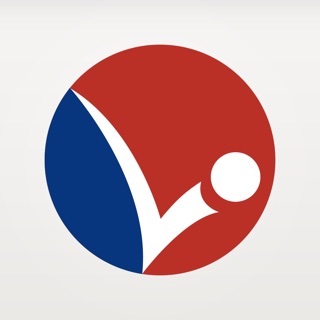 Use it to follow one of the free 8-week sport-specific workout plans that come with the app or follow your own plan. 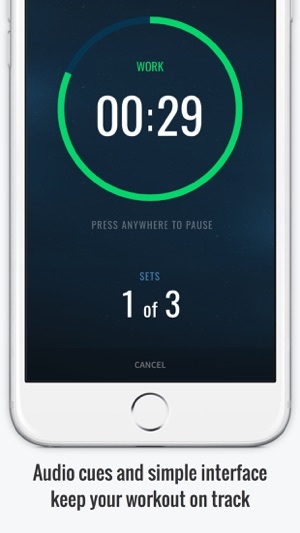 Either way, the audio cues will alert you when it’s time to start and stop, so you’ll never miss a set, even while you’re listening to your favorite playlist while working out. 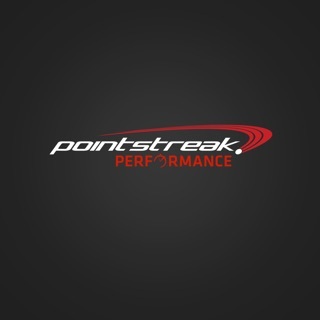 See where you stack up against your teammates by taking one of the conditioning challenges, which are based on real fitness tests used by pro and collegiate athletes, and performance coaches. 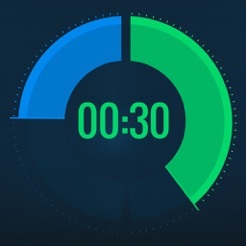 Whether you have your own workout or you’re on a STACK Conditioning Program, you can use the interval timer to create and guide your high-intensity workout. Challenge yourself and compete with your friends in conditioning tests used by the pros. Each challenge includes detailed instruction to make sure you know how to perform it correctly. 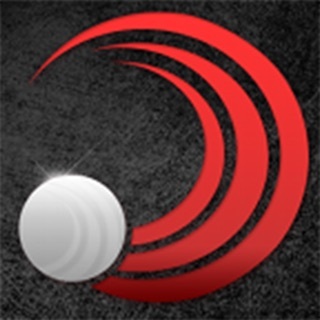 Free, 8-week conditioning plans for your sport - all available within the app, or as a download to print and use offline. 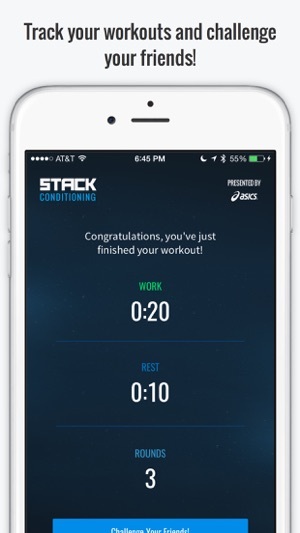 Sign up or log in using your STACK Conditioning account and save your workout times to your profile. ** Apple Watch integration so you can use the Watch to start and pause the timer if it's on your arm band. Find the ASICS store closest to you. 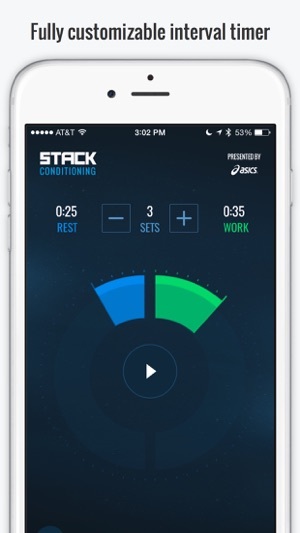 STACK Need to make more #apps for fitness and nutrition! 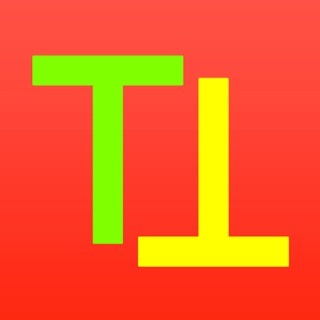 Love this app ! Could use a couple more settings but great the way it is now. Doesn't look anything like the version in the store. The watch can only start and stop the timer set on the phone. You can't set the timer, see progress or get an alert (haptic) when the interval is up. Basically useless for the Apple Watch.